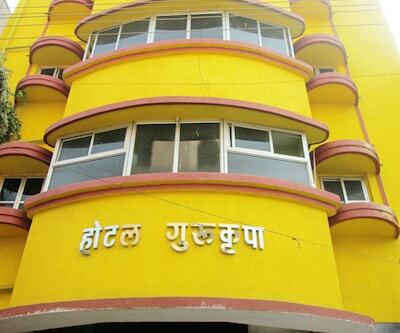 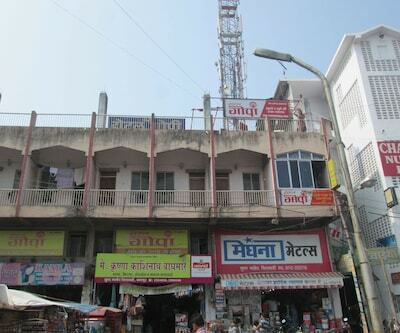 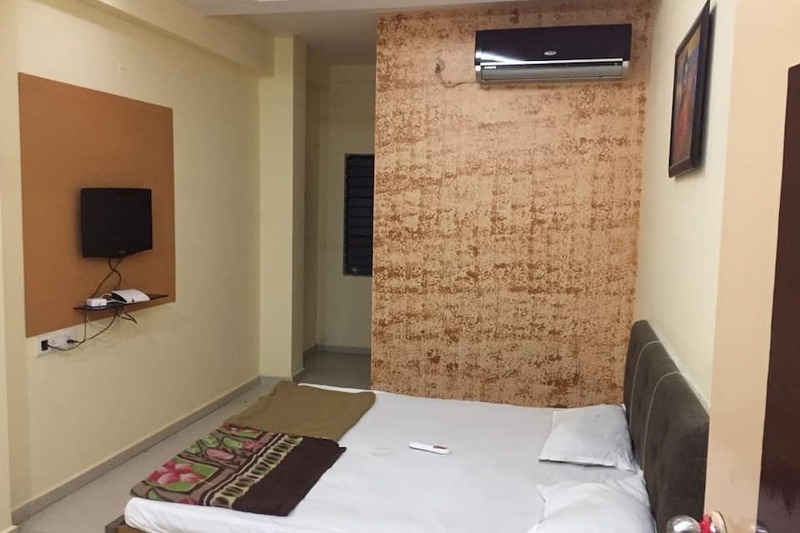 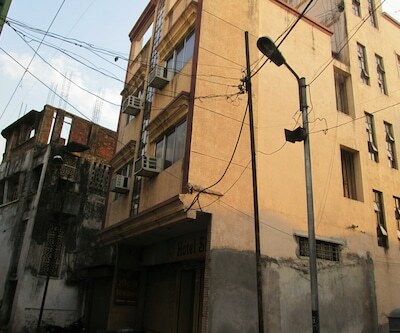 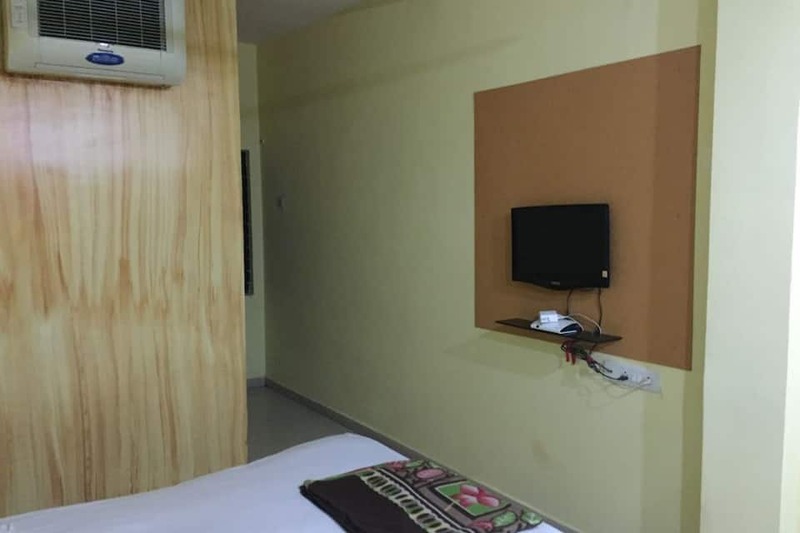 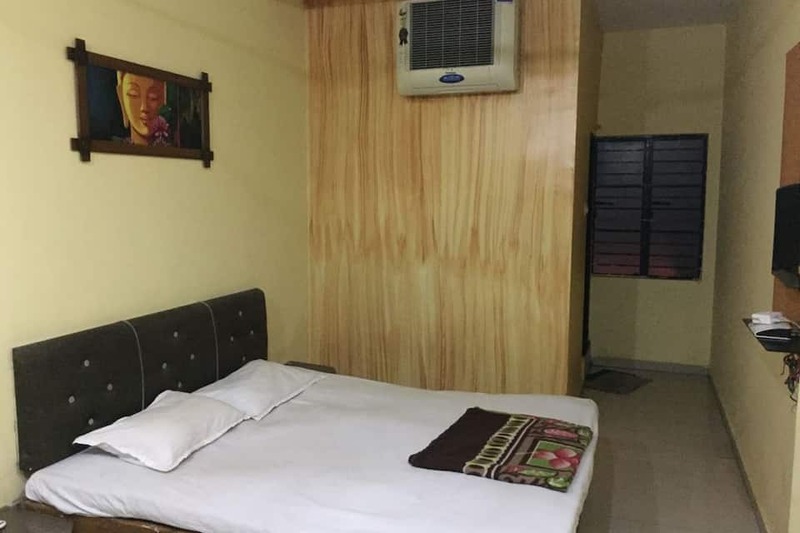 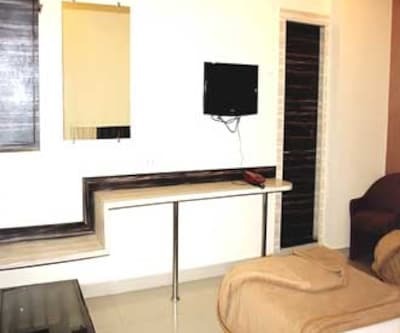 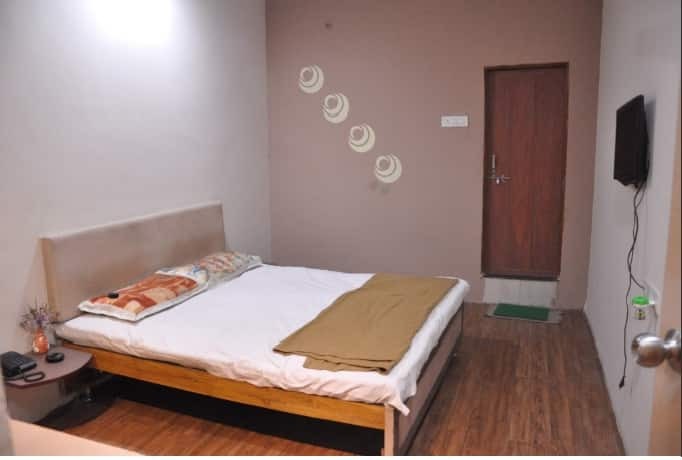 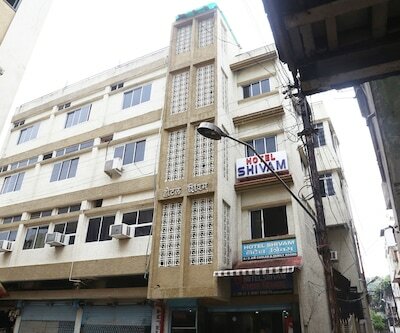 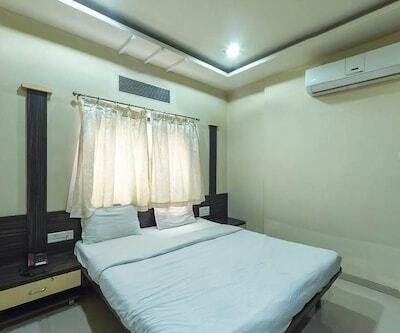 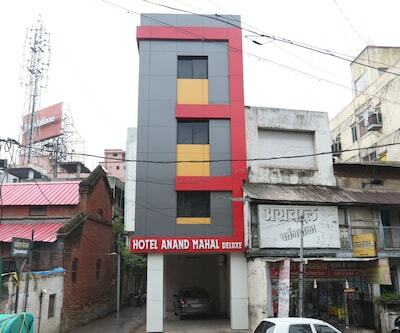 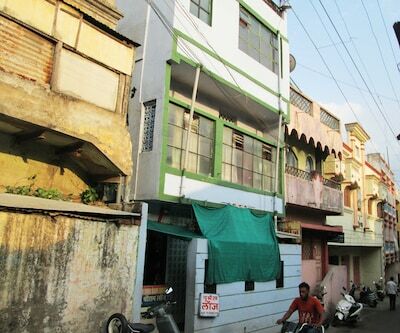 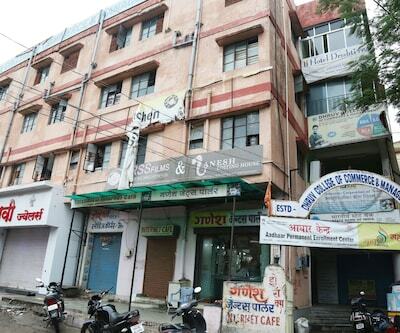 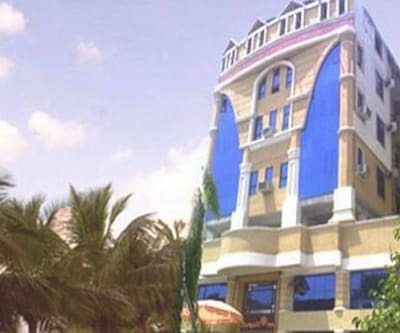 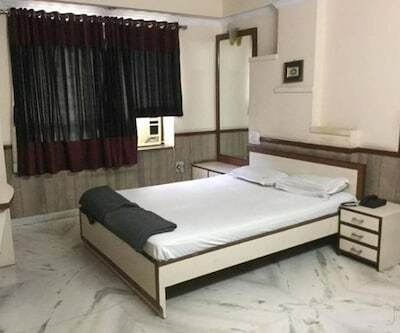 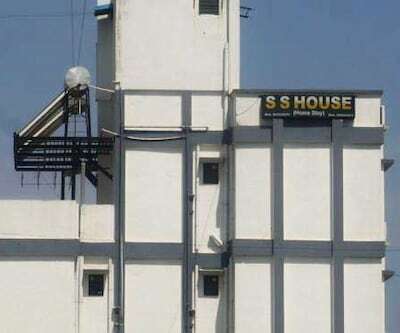 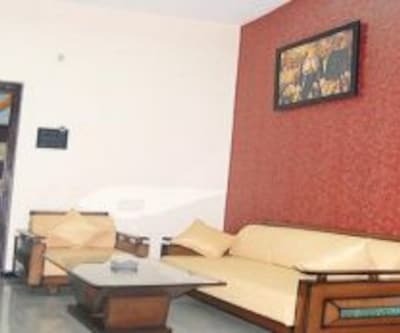 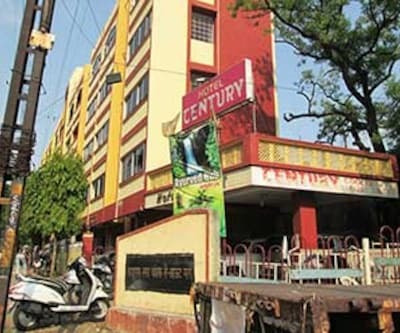 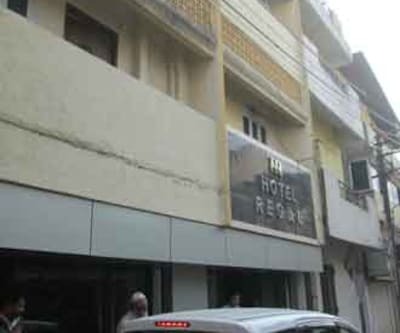 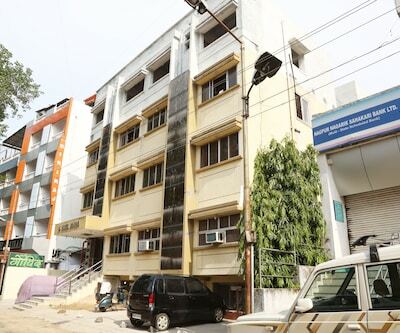 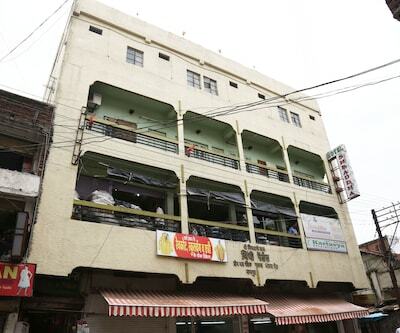 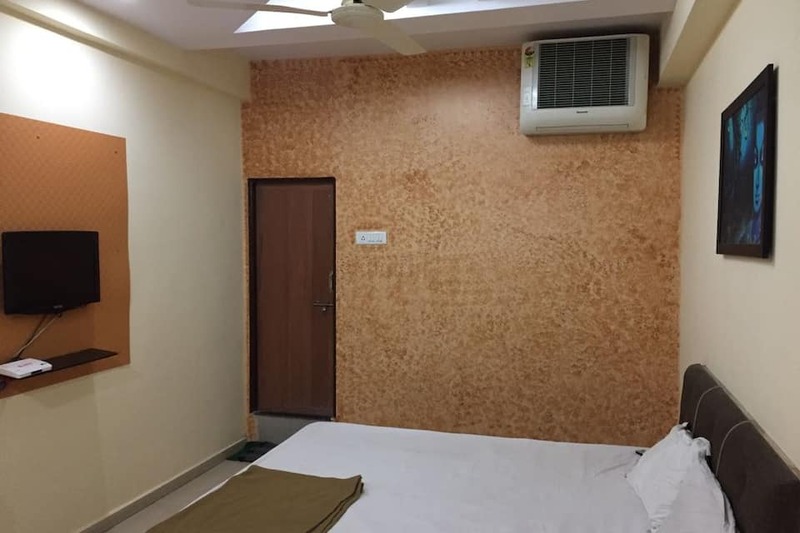 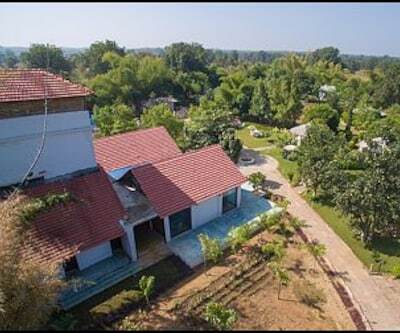 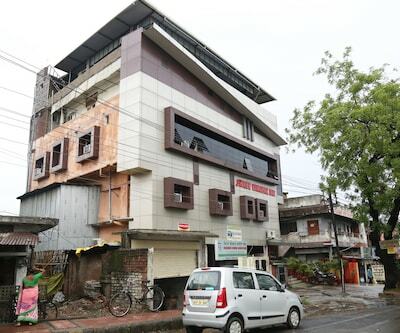 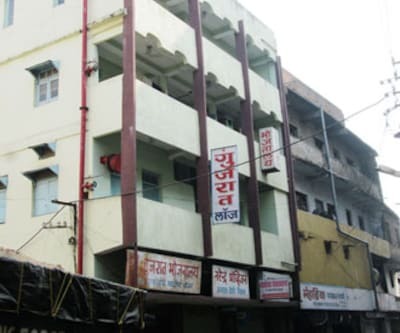 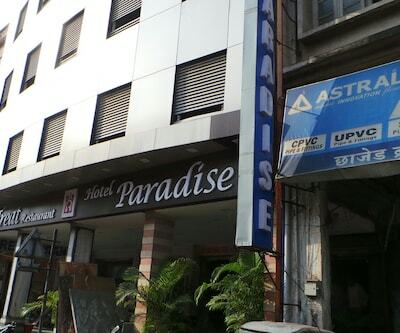 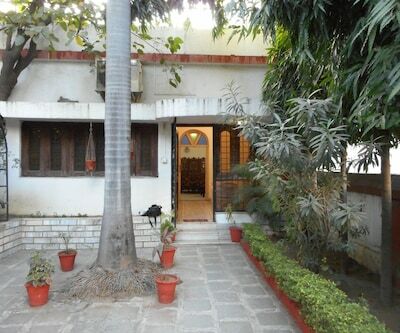 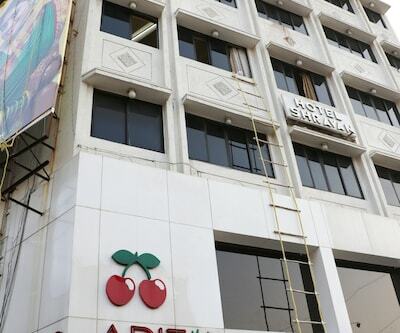 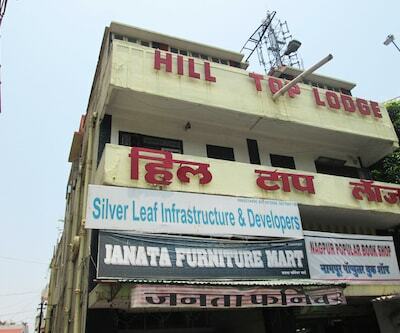 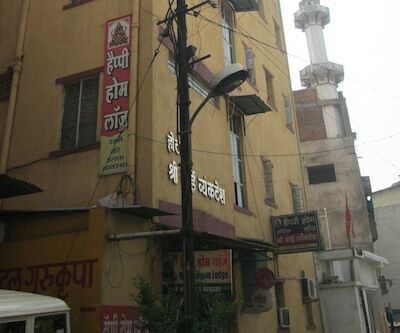 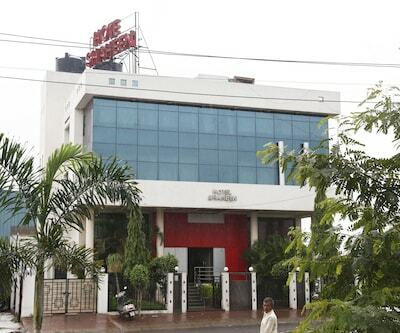 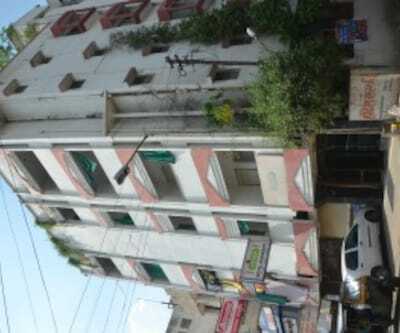 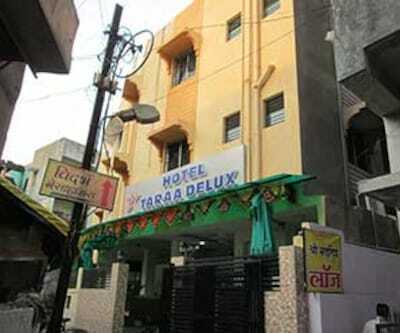 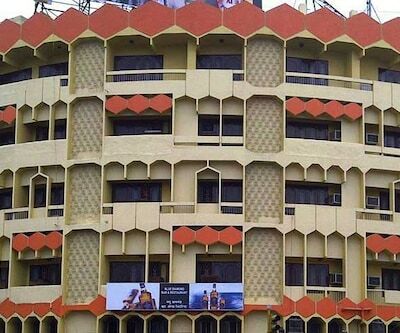 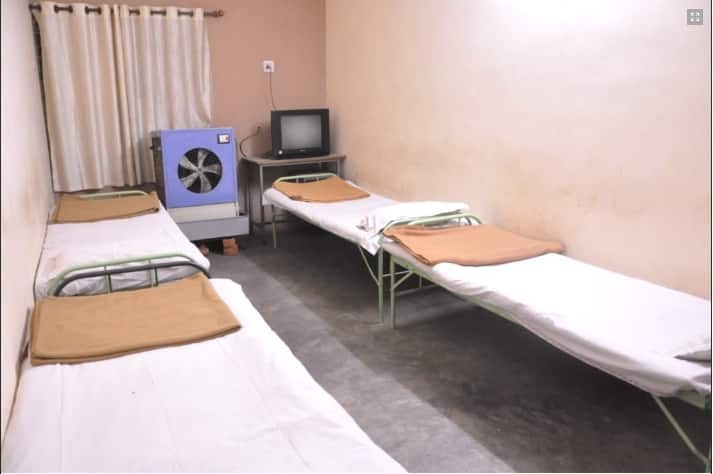 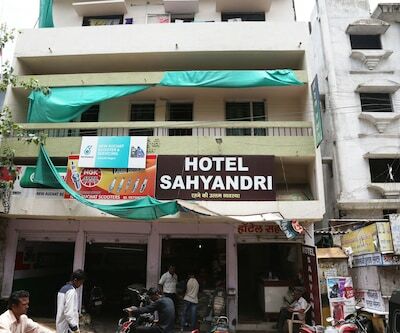 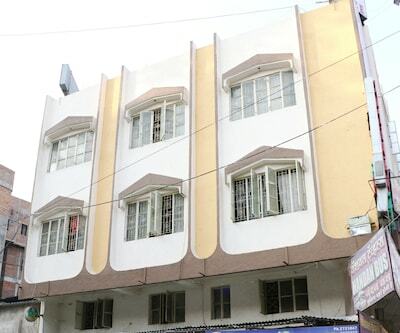 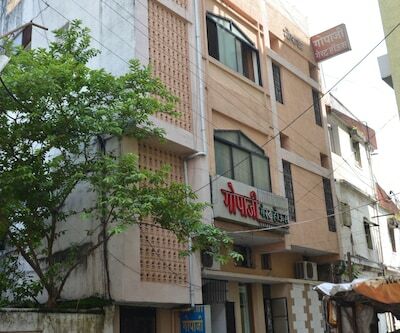 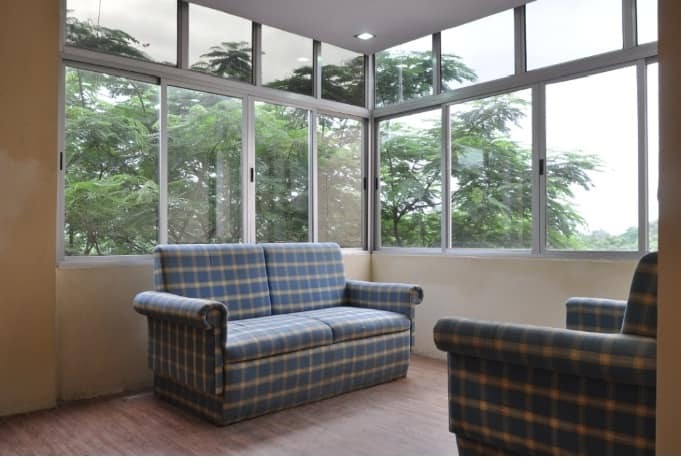 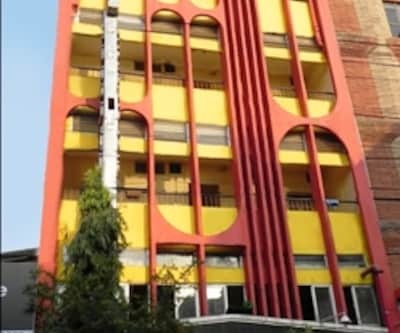 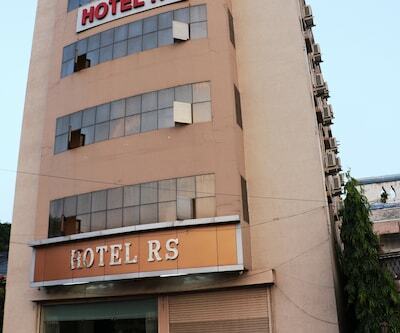 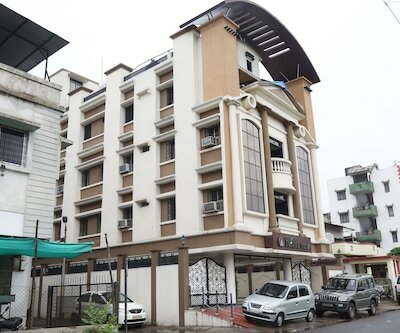 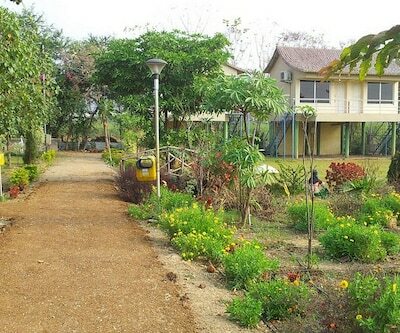 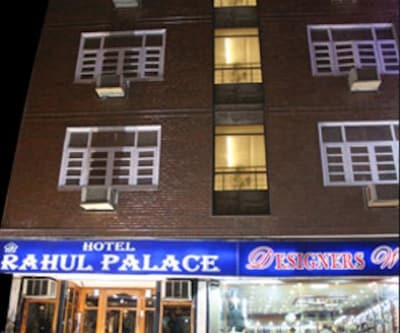 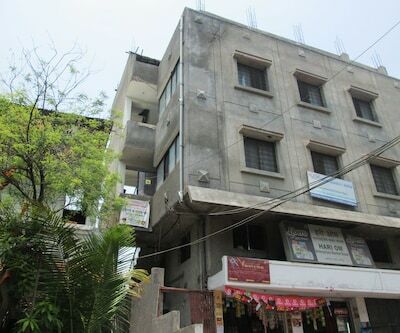 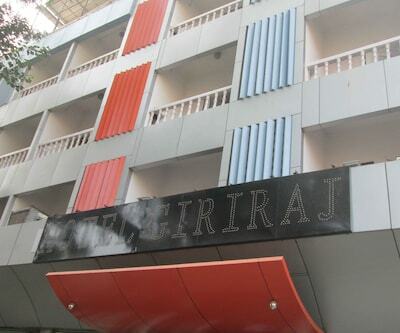 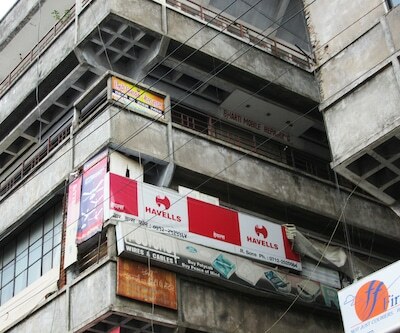 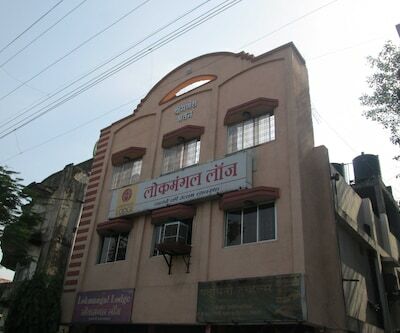 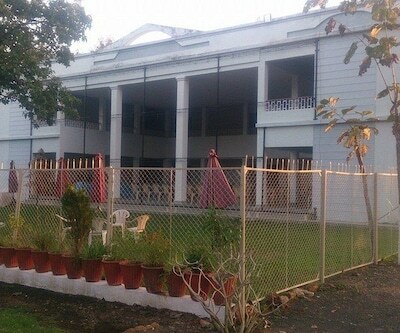 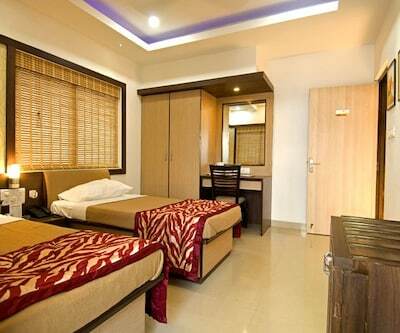 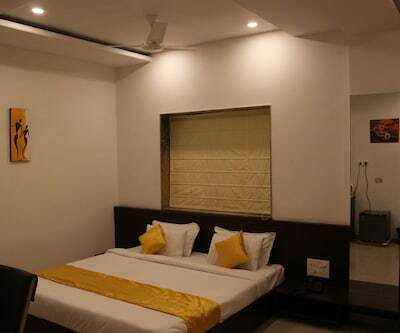 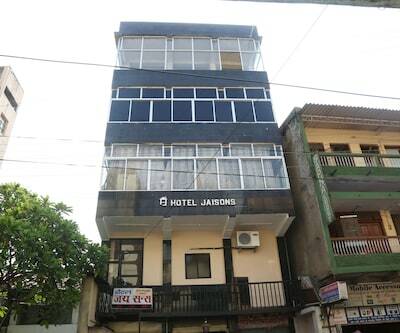 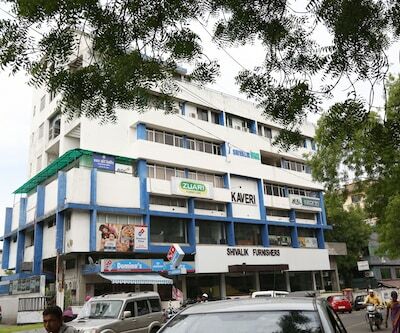 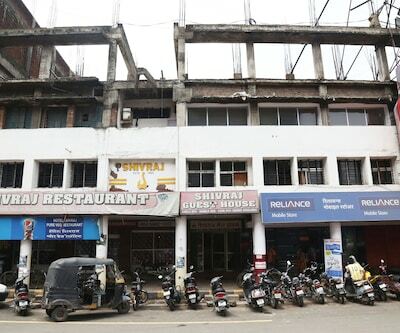 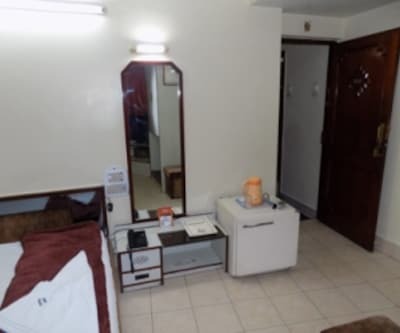 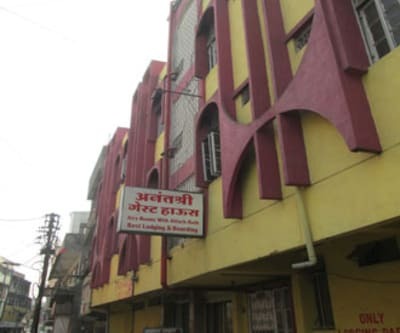 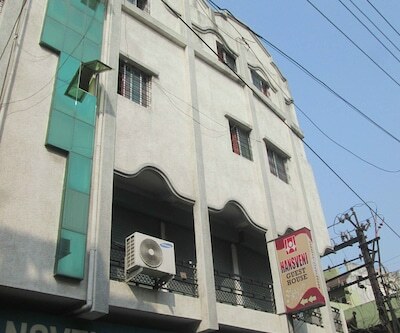 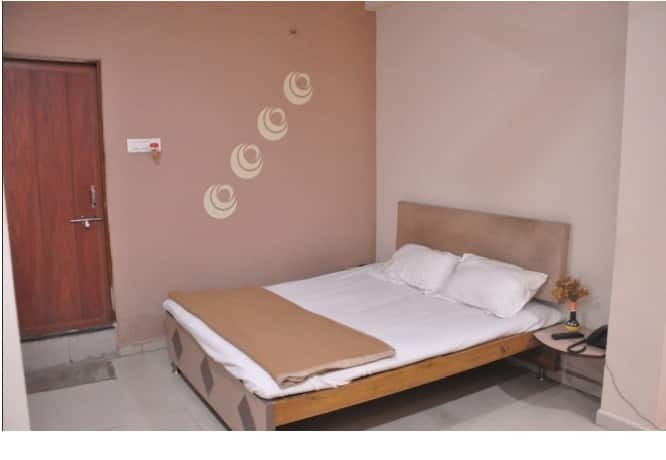 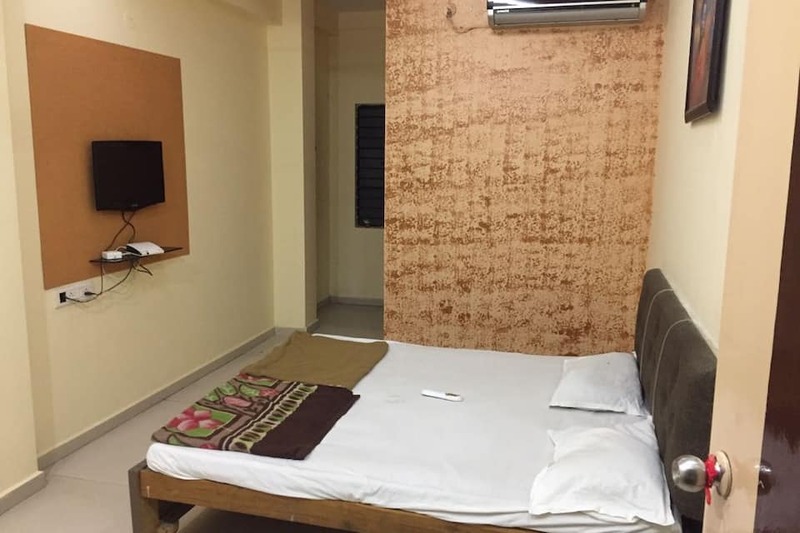 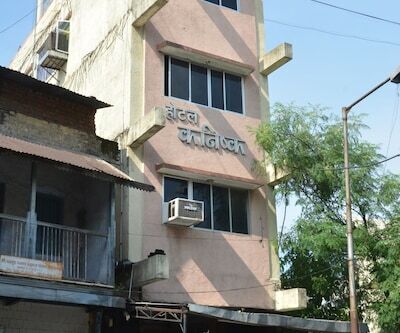 Hotel Drishti Inn is located in Nagpur. 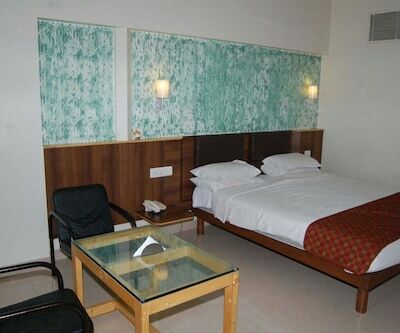 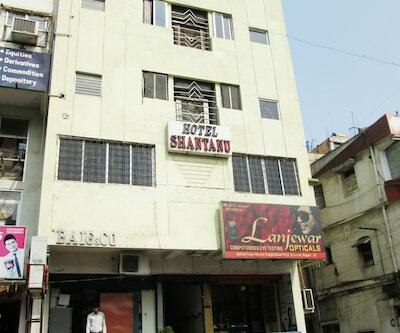 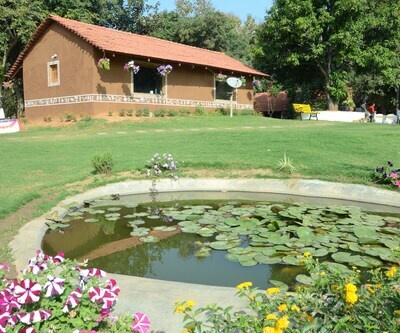 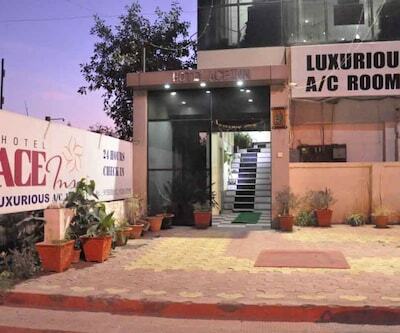 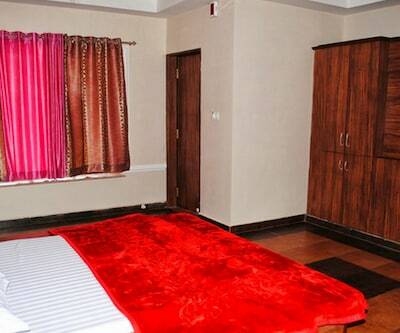 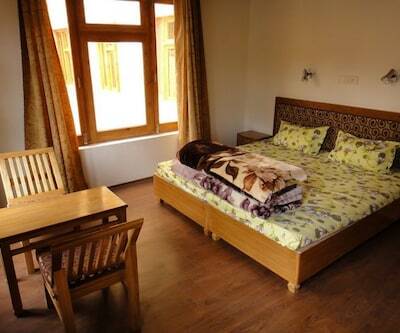 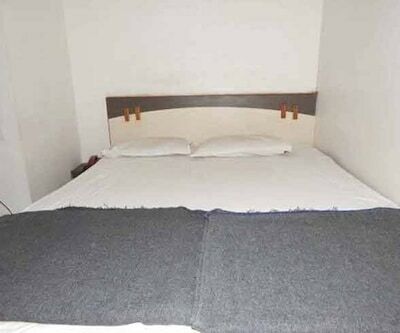 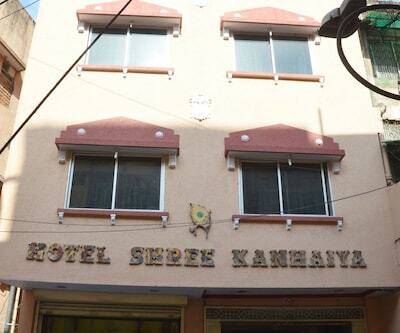 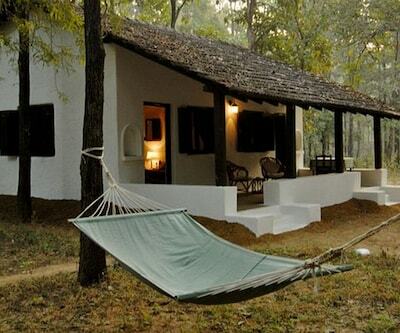 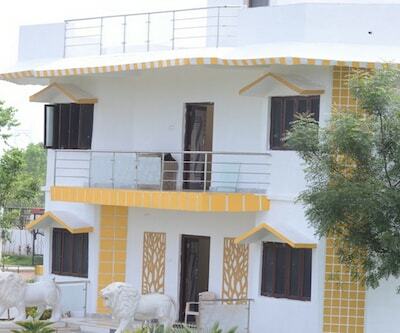 The hotel has 16 spacious rooms, which are well furnished and offer exciting ambiance and warm hospitality. 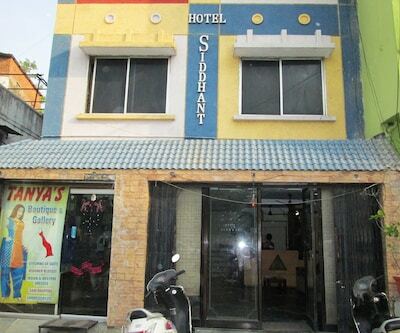 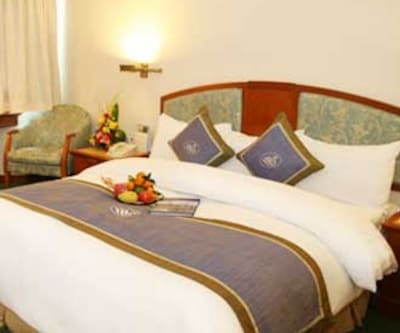 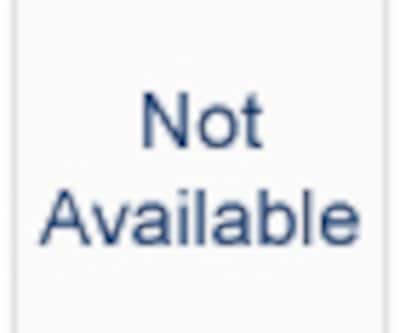 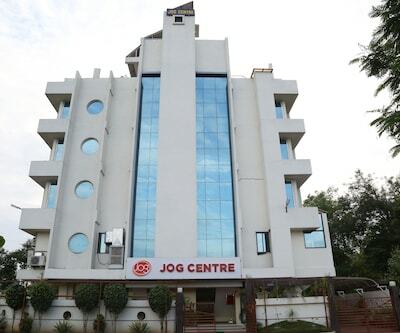 The hotel offers excellent facilities and high standards comforts. 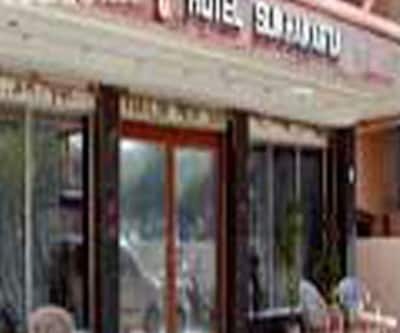 It has tastefully designed and creatively decorated in-house restaurant were guest can enjoy the food.